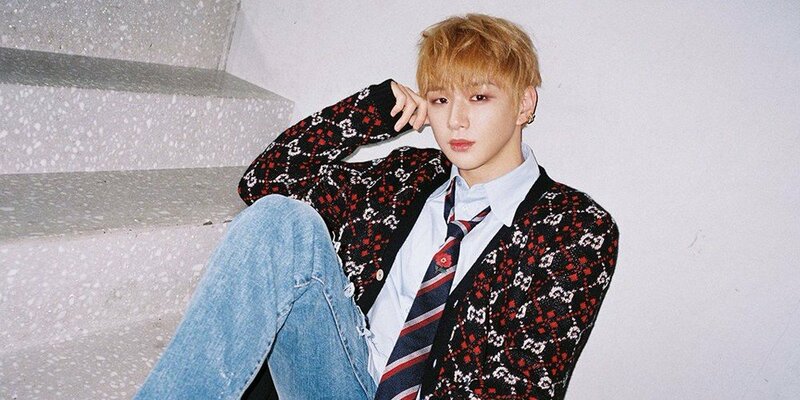 Find your ideal boyfriend material with Wanna One's latest 'Romance' version teaser photos of Lee Dae Hwi, Bae Jin Young, Yoon Ji Sung, and Kang Daniel! 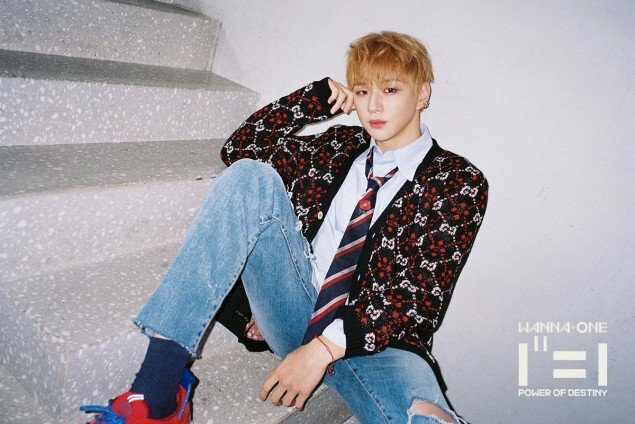 Lee Dae Hwi, Yoon Ji Sung, and Kang Daniel look clean and crisp in a casual, suit jacket look, wearing soft and still expressions. 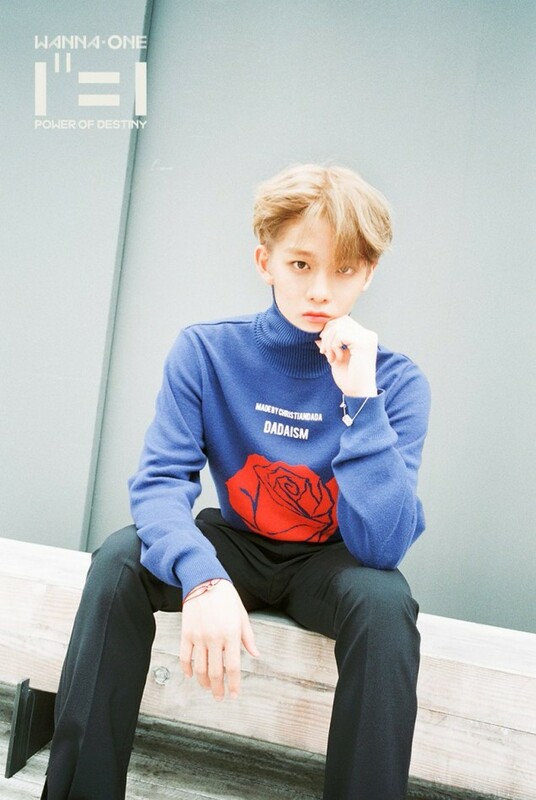 Bae Jin Young goes for a more chic style in a turtleneck, bringing out his mature side. 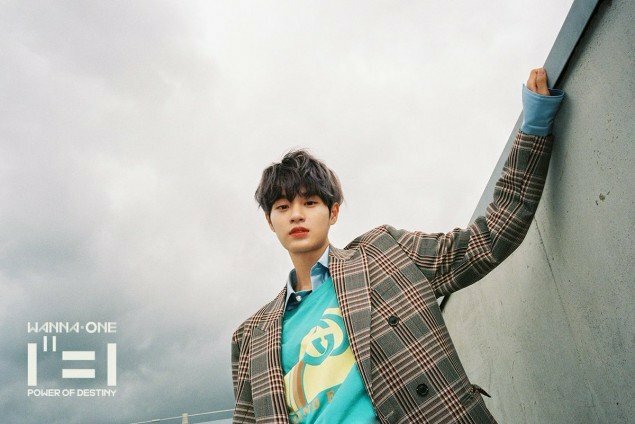 More teaser images for Wanna One's comeback with their 1st full album '1��=1(Power of Destiny)' are on their way soon! 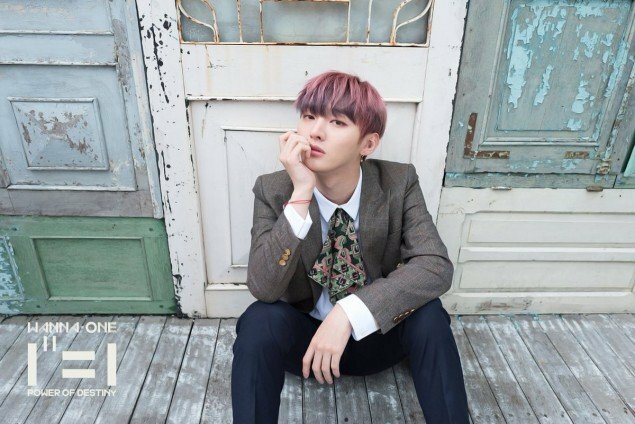 The group's full album and MV for title track "Spring Breeze" will be out on November 19.